You never know what I will find at the store. My son and I both love books so I was wandering around the book section at the local department store. I couldn’t help but notice the cute scene of a father sitting with his child, both with books in their laps. As I got closer I heard the child excitedly reading the same passage over and over again. I was mesmerized by the child and I didn’t know why. And then I noticed his shirt- a Walk Now For Autism shirt. I really wanted to go up and talk to them but I didn’t want to intrude. I walked around the aisle again and they were still sitting there. The father was beaming with pride at the child as he read. I mustered up the courage and approached. The father seemed startled at first when I asked if they both walked. He said yes and seemed happy that I had asked about the shirt. The shirt did it’s job, when I wear mine I hope people ask me about it. I told him that I walked too but I my son wouldn’t go to the walk with me. Then he immediately understood, I was a fellow member of the club. We talked for a few minutes exchanging stories about our kids. Even though they are different, his 8 and on a different place on the spectrum, we still had similar struggles. When I explained my son struggles with social issues he explained his son was doing well with RDI. http://www.autismspeaks.org/what-autism/treatment/relationship-development-intervention-rdi. The father explained he was doing well but slow progress. I expressed how that treatment would have been really helpful for my son and that when my son was 8 he sometimes hit other kids when he became overwhelmed. While we talked his son never took notice of me but continued reading “Where the Wild Things Are”. His dad explained he had been reading the book since he was 2, and it was his favorite. The child would would occassionally grab his father’s ear as if to say “listen to me read”. And his dad would then pay attention to him and be so patient and involved with his son. He was just adorable! I decided to kneel down to the child’s level and ask him to tell me his name. He was still in his world and kept repeating the words from the book. His dad reached over and touched his lips and pointed to me and said that I had asked his name. I waited patiently, would he talk to me? He looked at me and then he stood up suddenly and announced his name. His dad seemed surprised and praised him for telling me his name. And then his father told me that was the first time he ever told a stranger his name. I had no idea how to respond to that. What a wonderful thing! We soon parted ways and said we hoped to see each other at the next walk. Absolutely, I will be at the next walk, and the next one, and the next one. I have been trying to find more ways to get involved with advocating for everyone touched by Autism. I want to fight for my son, the kids I read about in the blogging community and this wonderful child that told me his name. I need to do more and I will find ways to do more because they deserve more. I found information on the Autism Society on how to become an advocate and I am contacting them on Tueday (the email I tried to send bounced back- I am doing a great job so far!) Stay tuned because I will provide updates here as I increase my involvement. 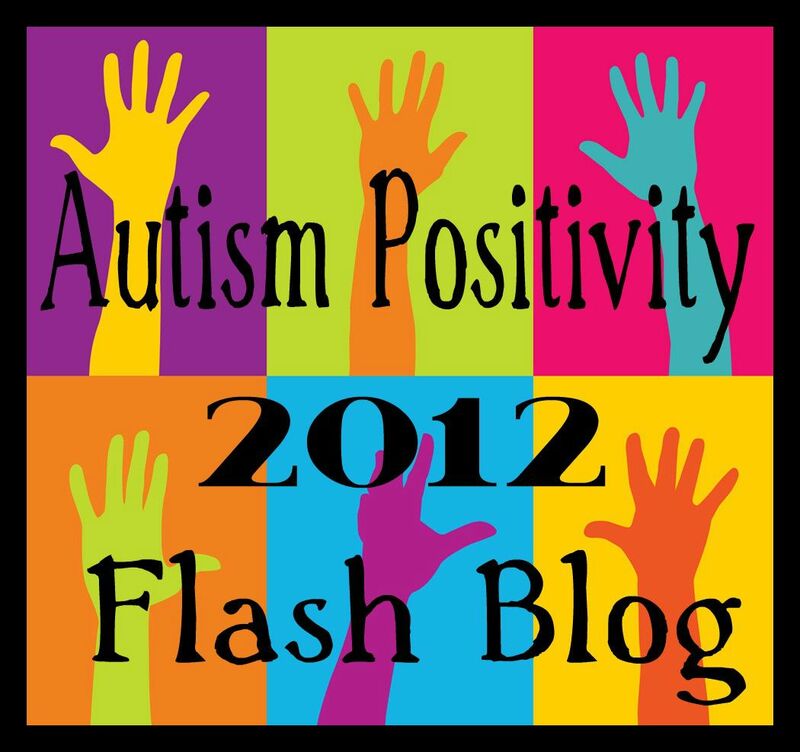 How will you help spread awareness and advocate for all who are touched by Autism?